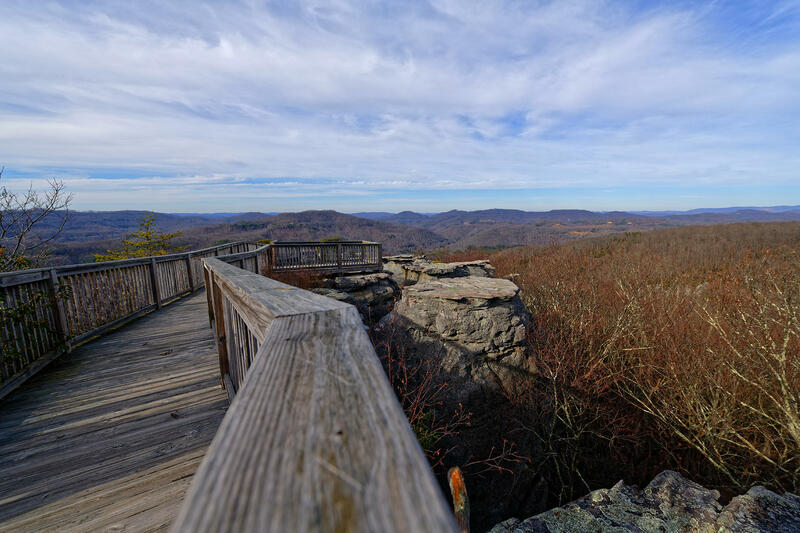 If you want one of the most beautiful views in the world, this is your place. 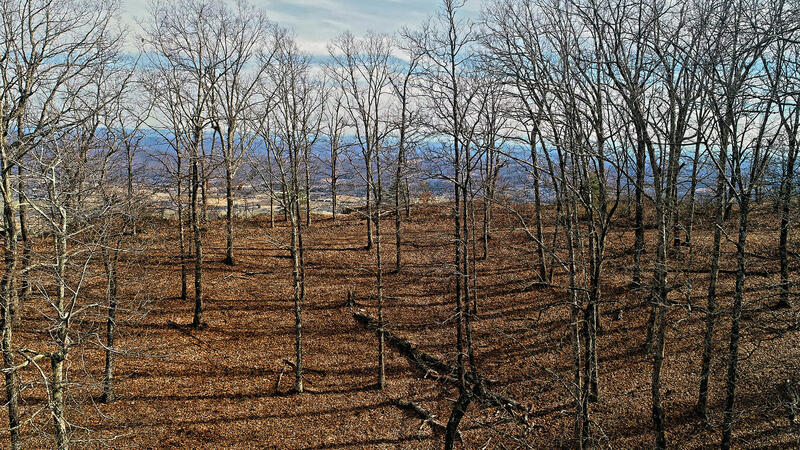 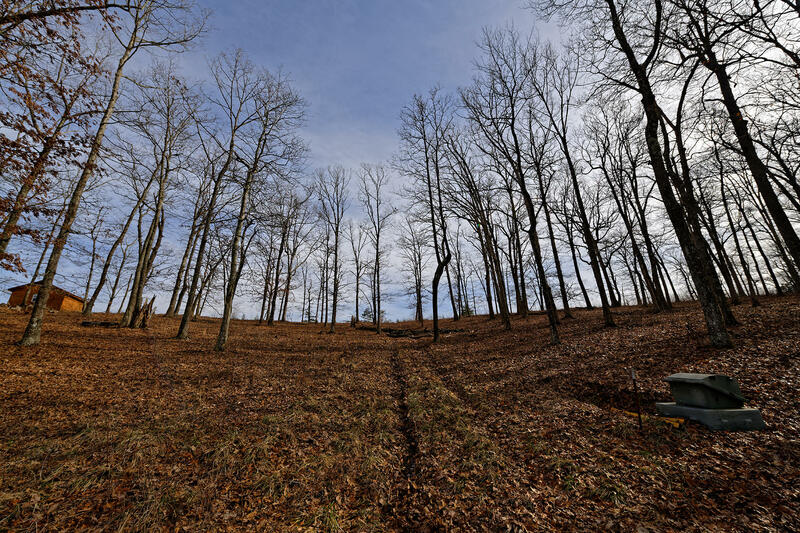 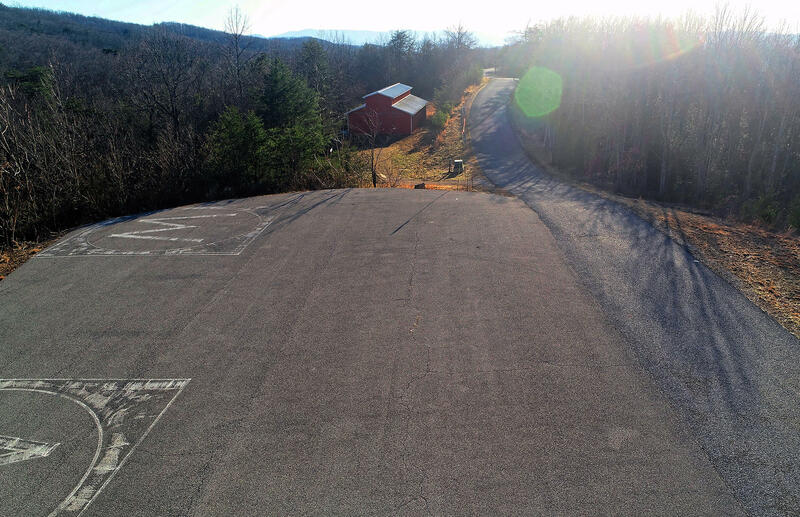 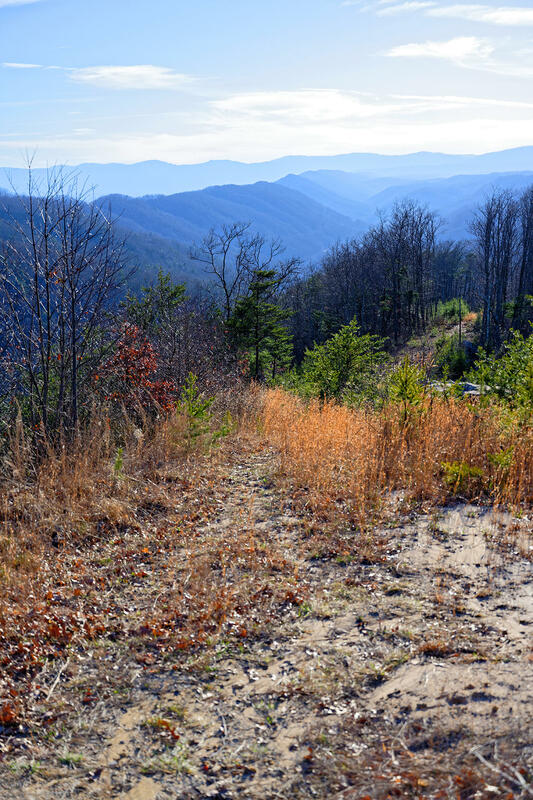 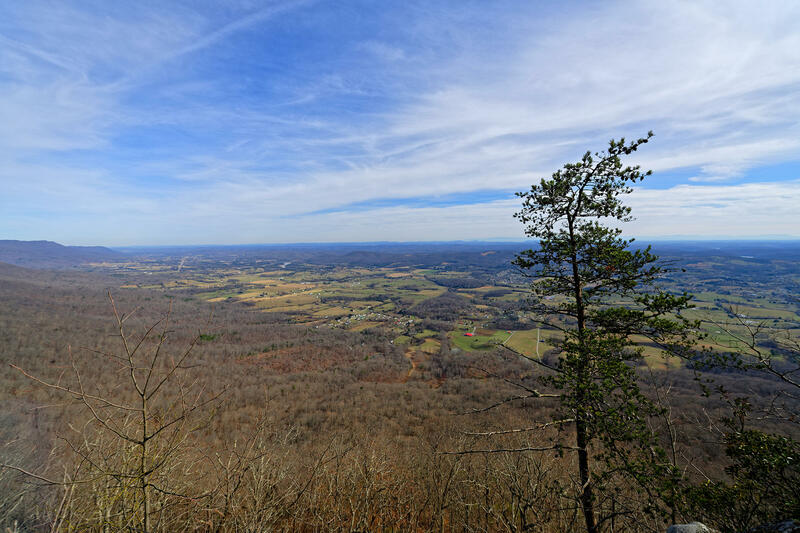 This lot offers gorgeous views of the Powell Valley, House Mountain, Norris Lake and The great Smokey Mountains. 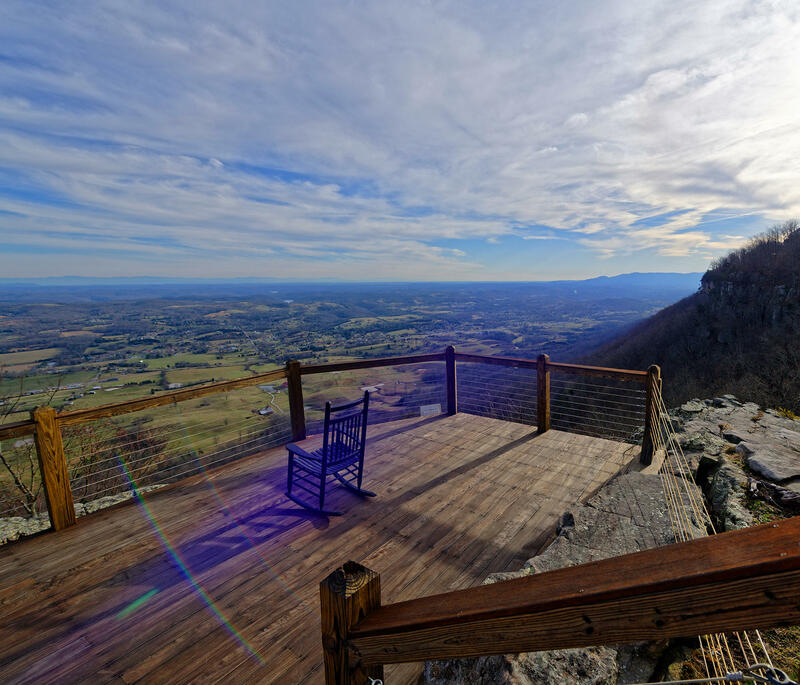 Just imagine sitting on your back porch drinking a cup of coffee and enjoying the peace. 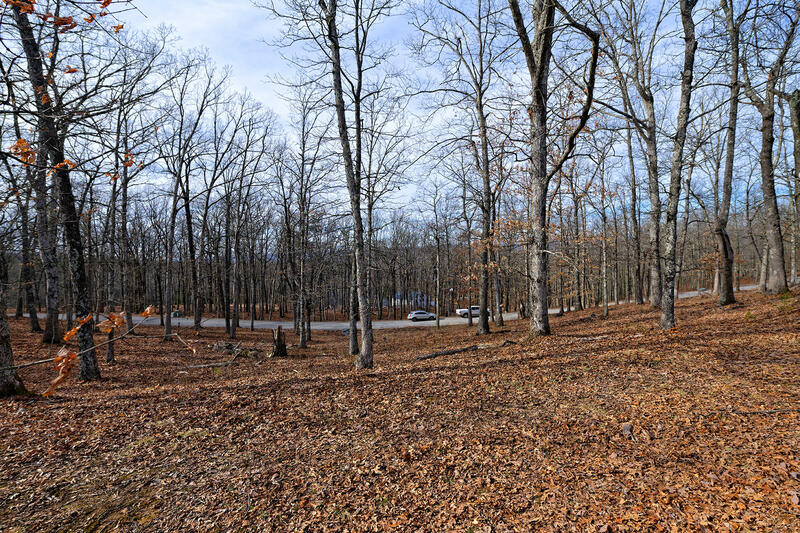 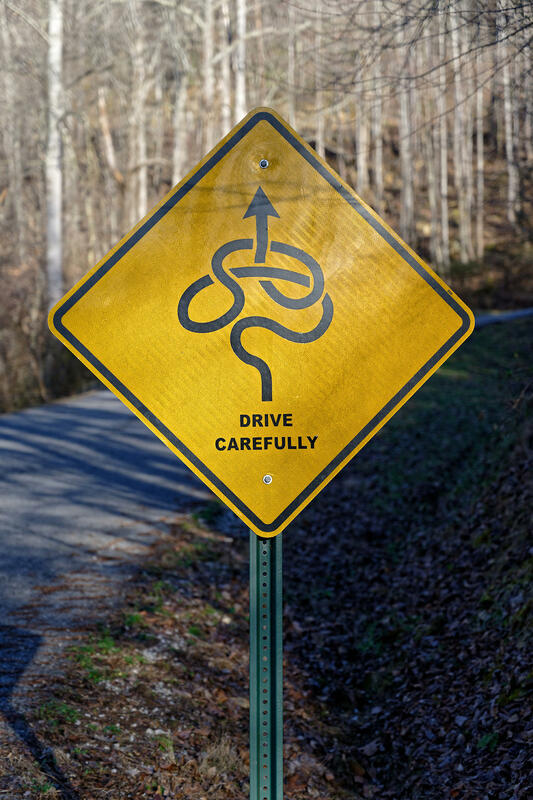 This is a gated subdivision. 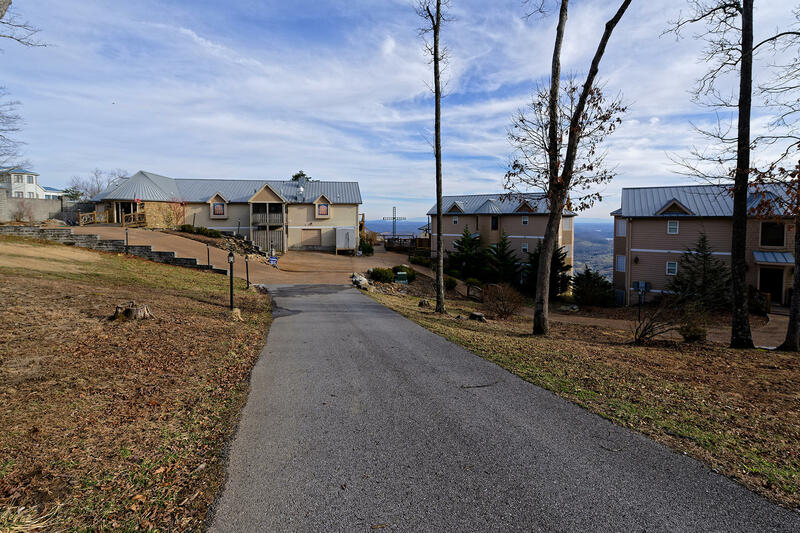 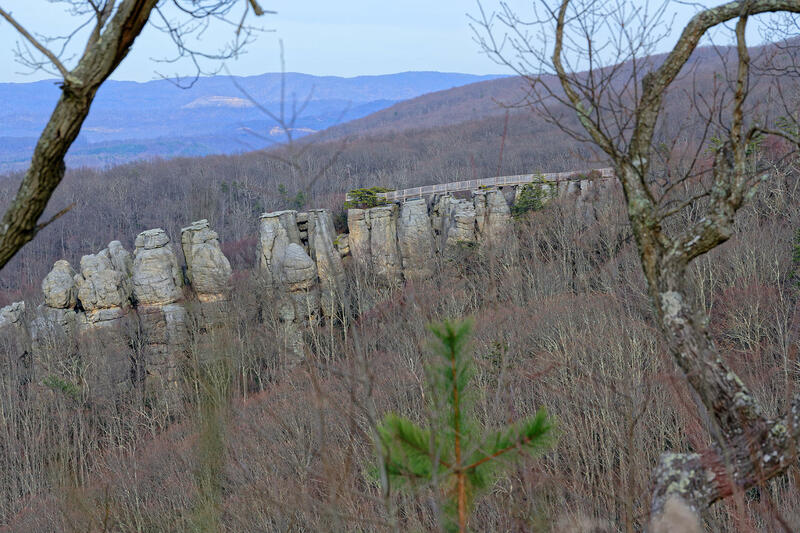 The subdivision has several scenic overlooks including Chimney Rock Walkway. 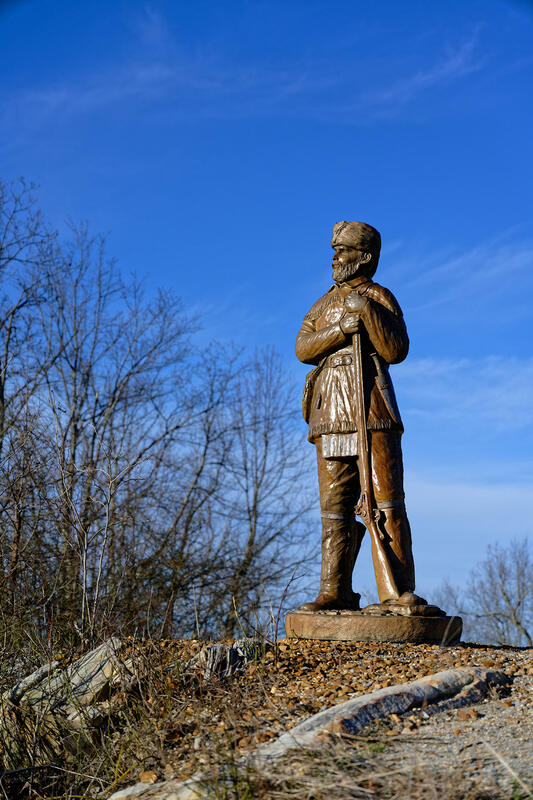 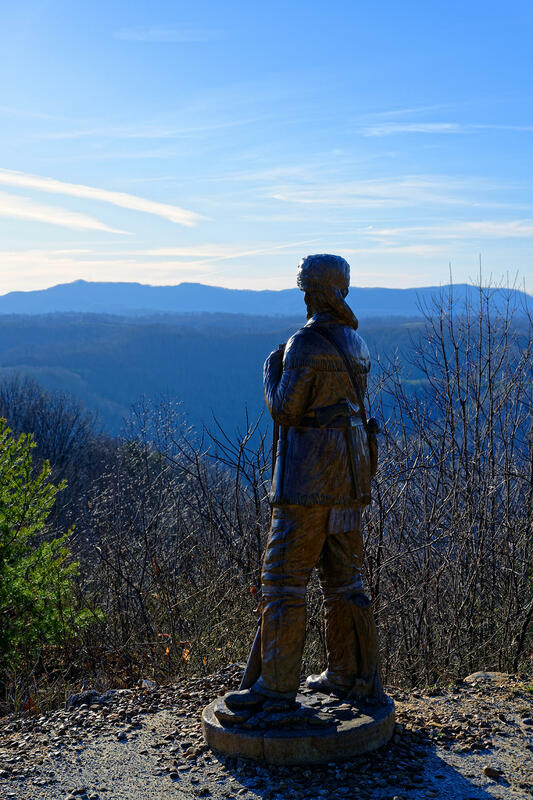 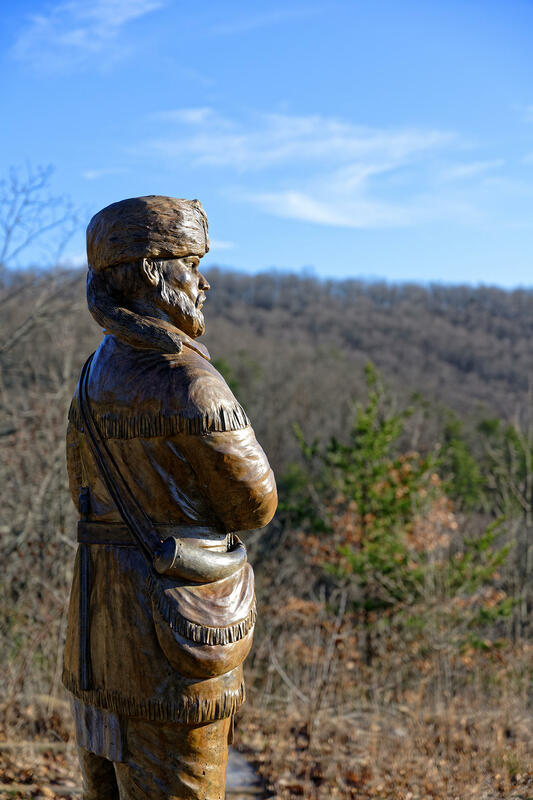 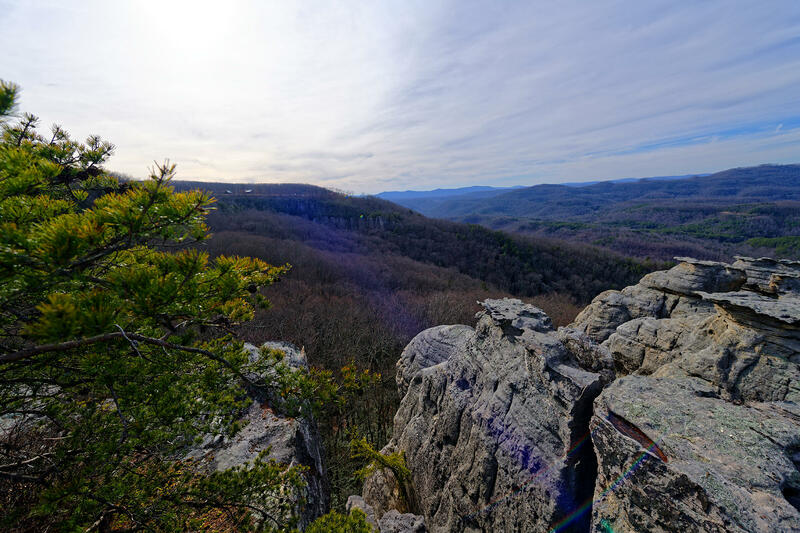 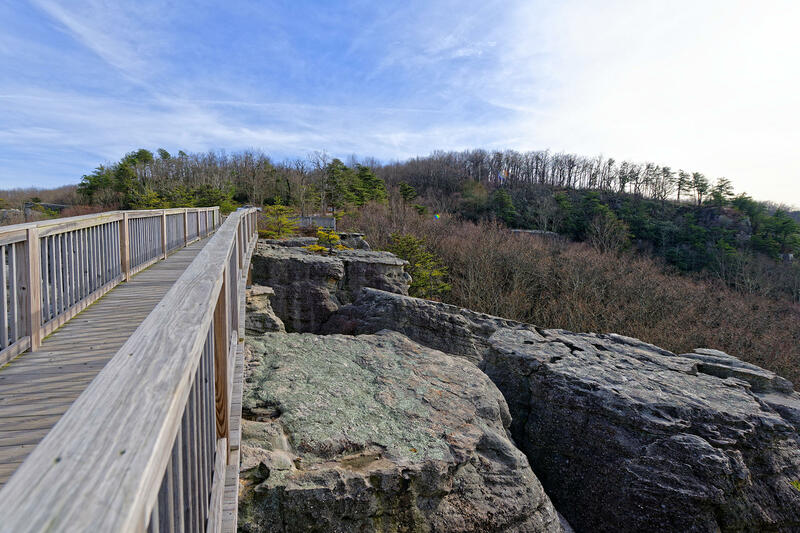 Or hike to a waterfall or the Cumberland Trail in Daniel Boone’s footsteps. 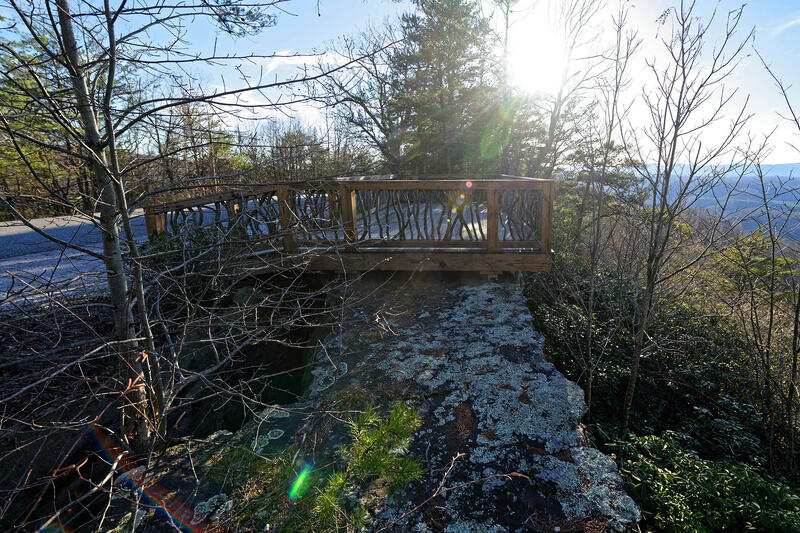 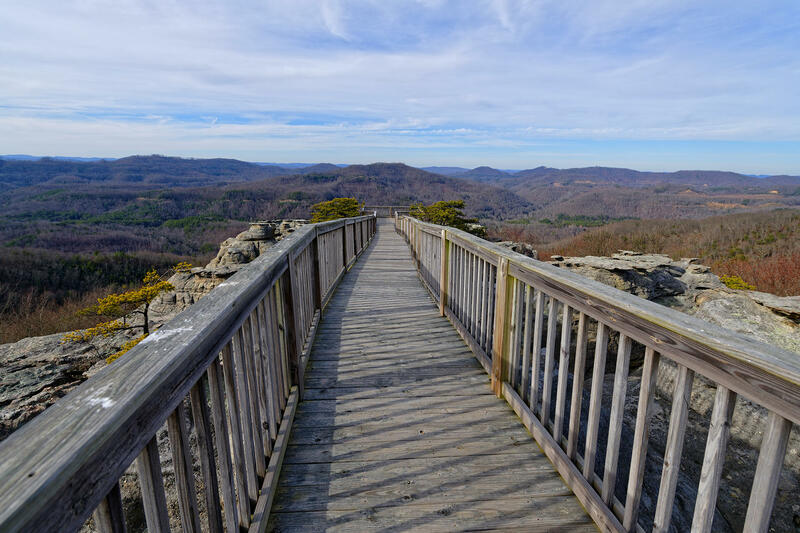 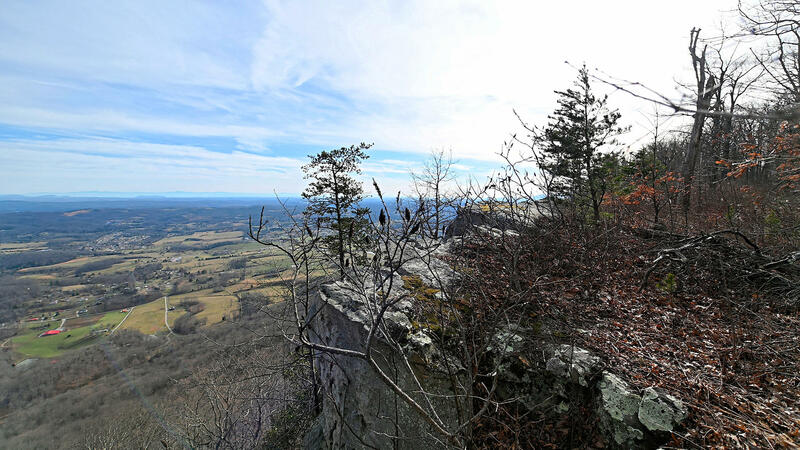 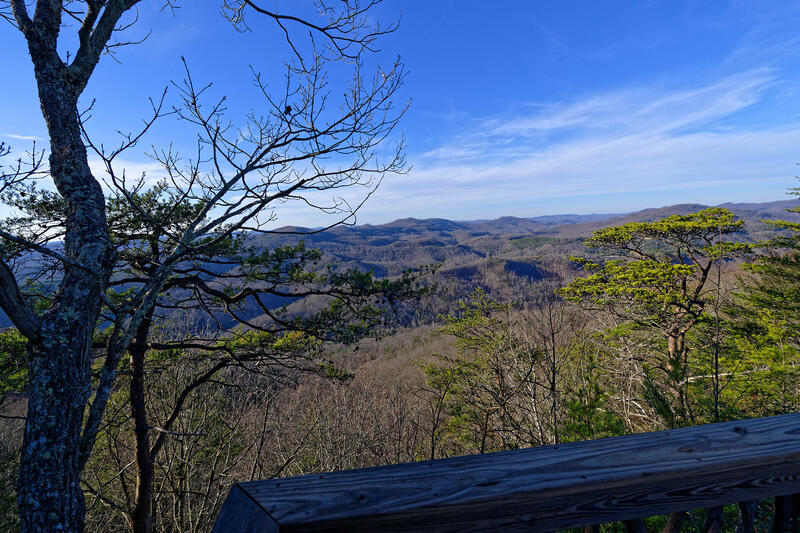 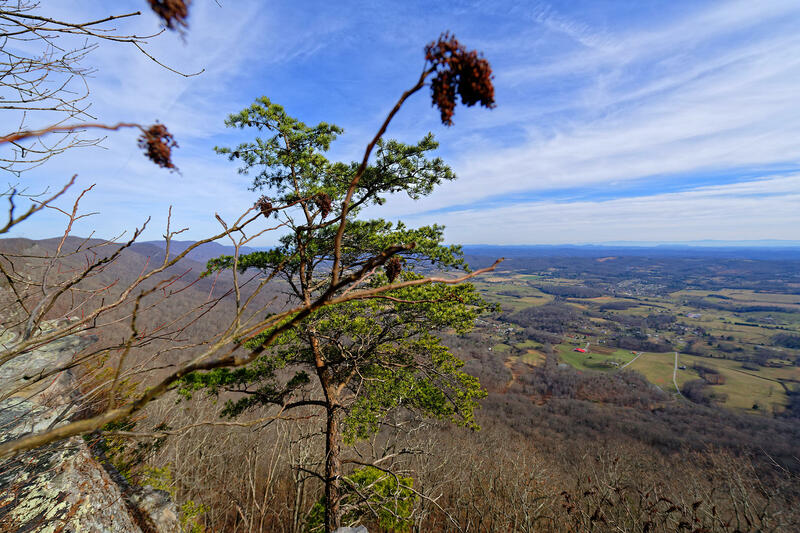 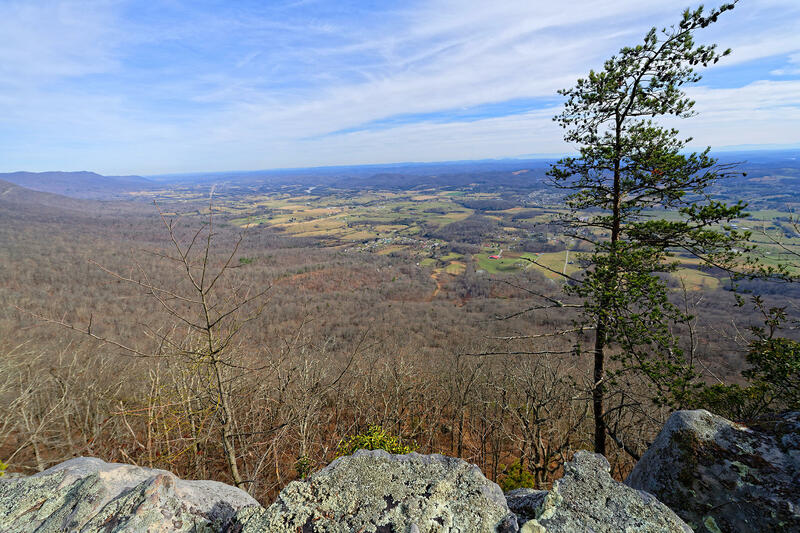 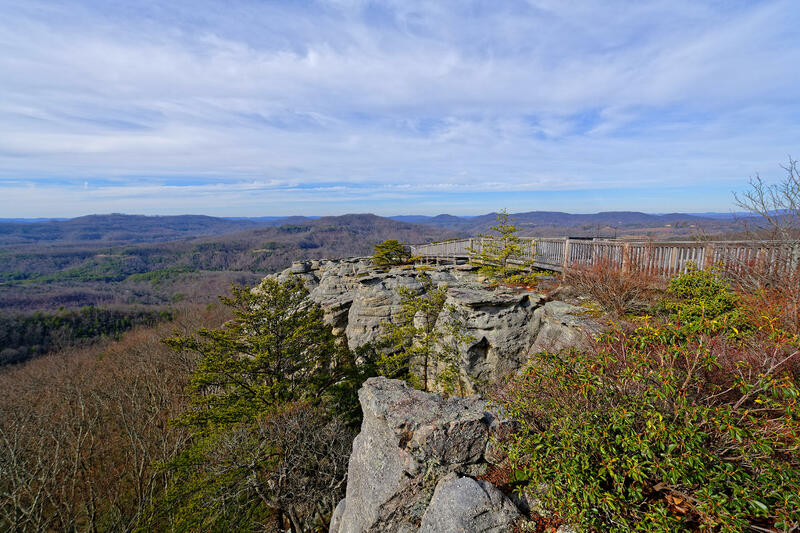 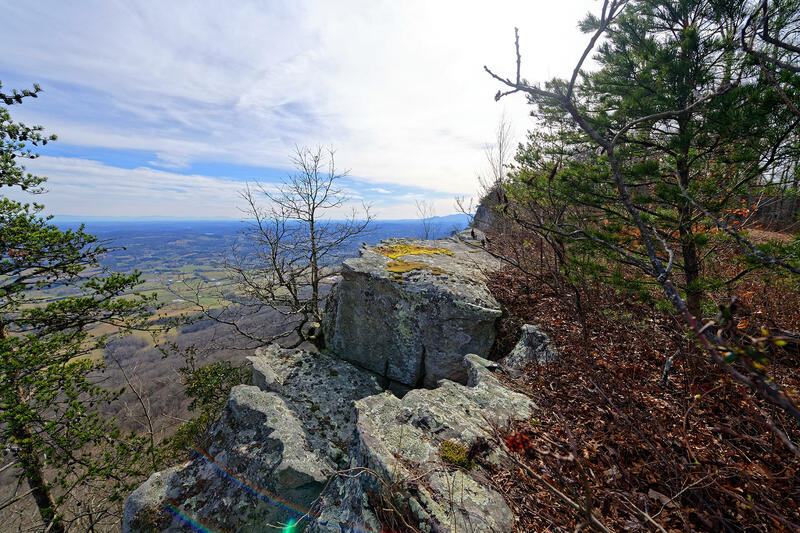 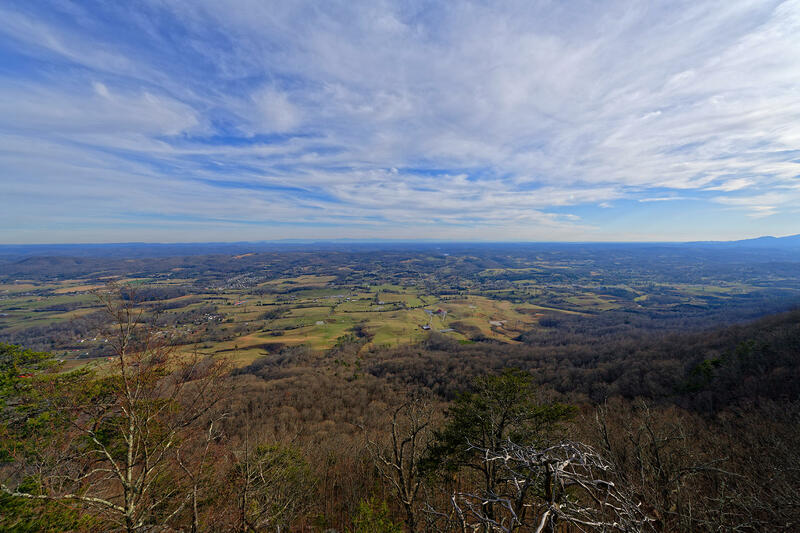 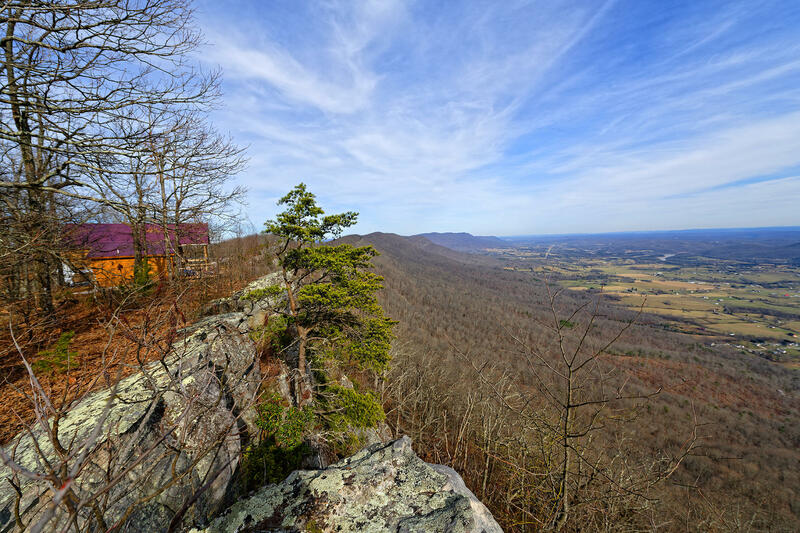 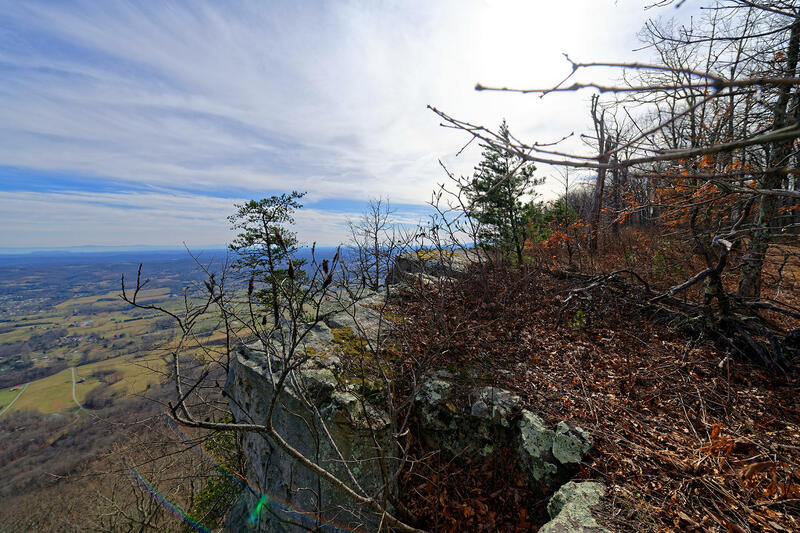 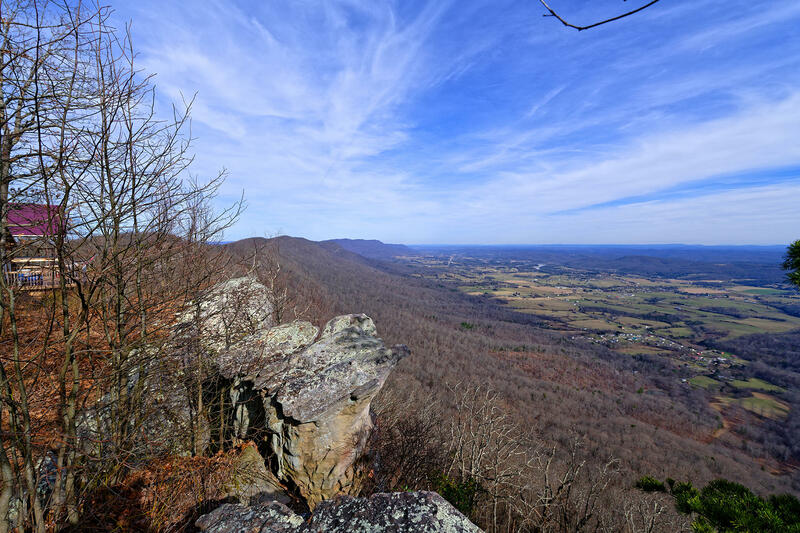 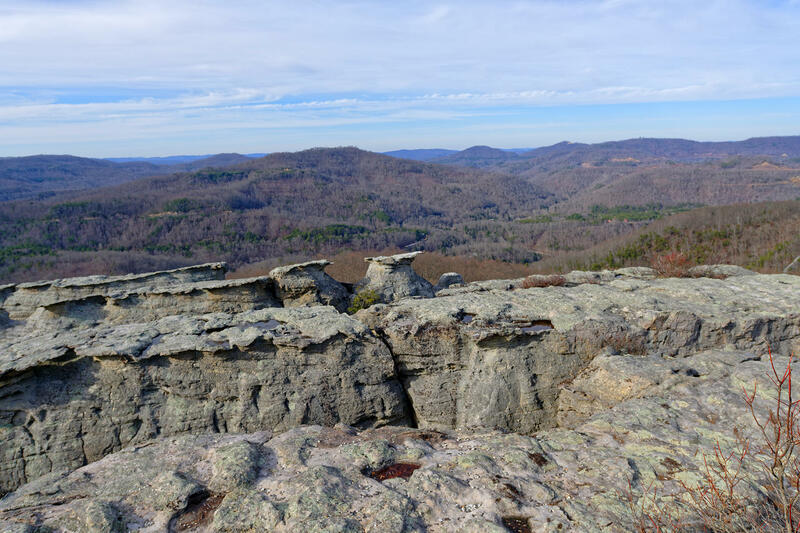 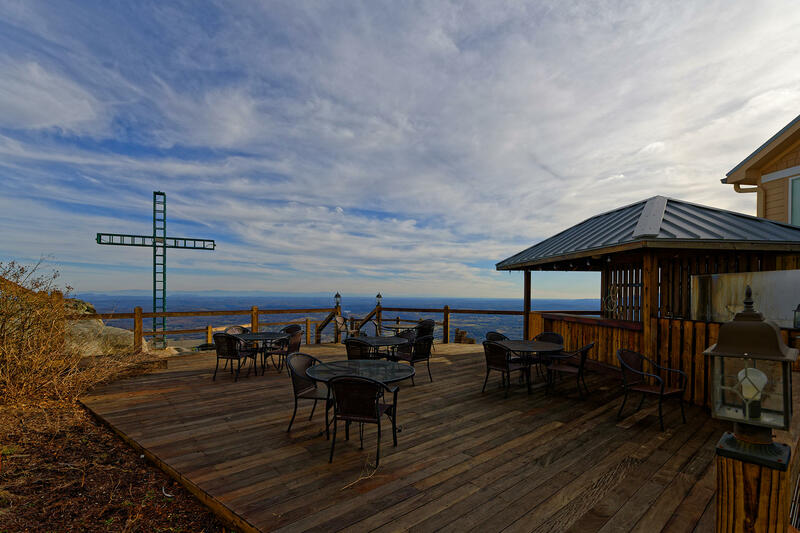 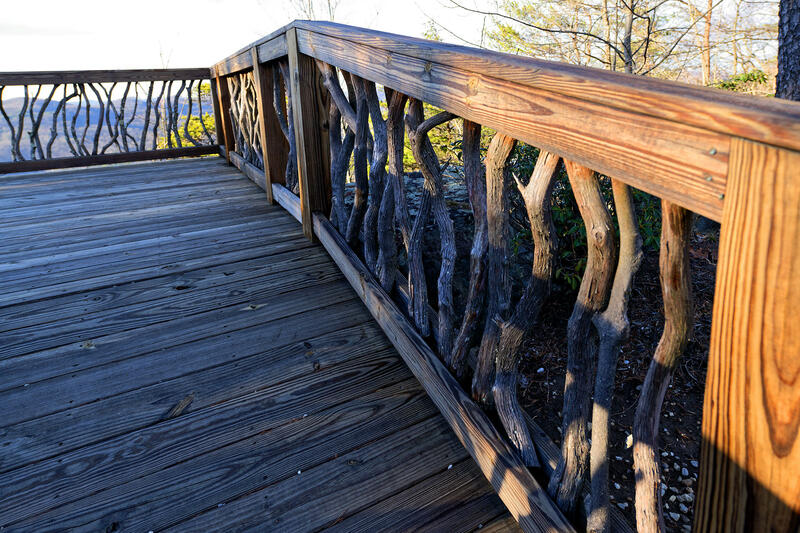 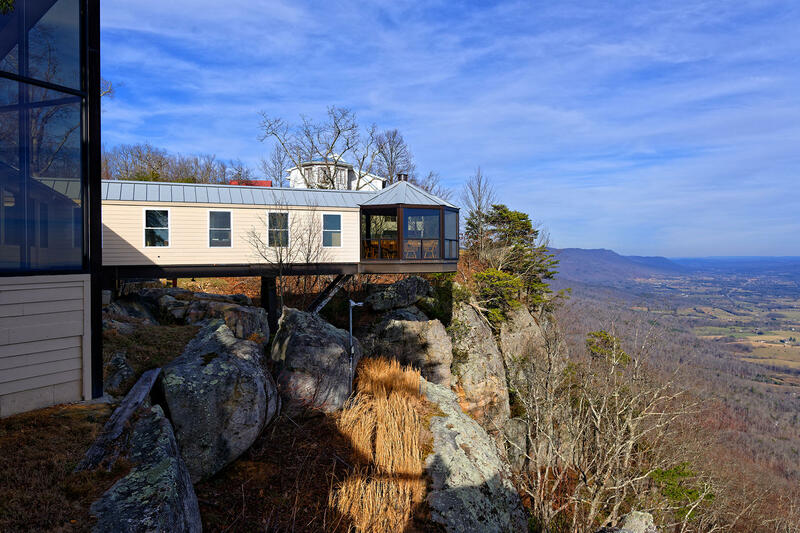 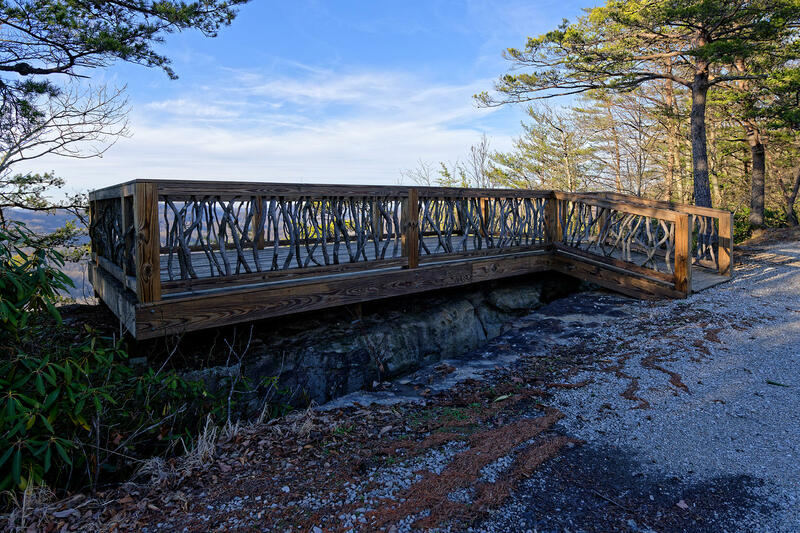 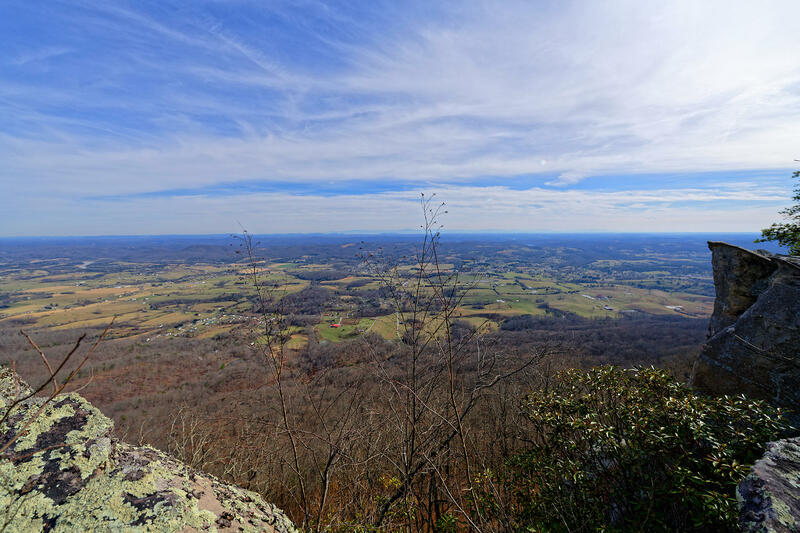 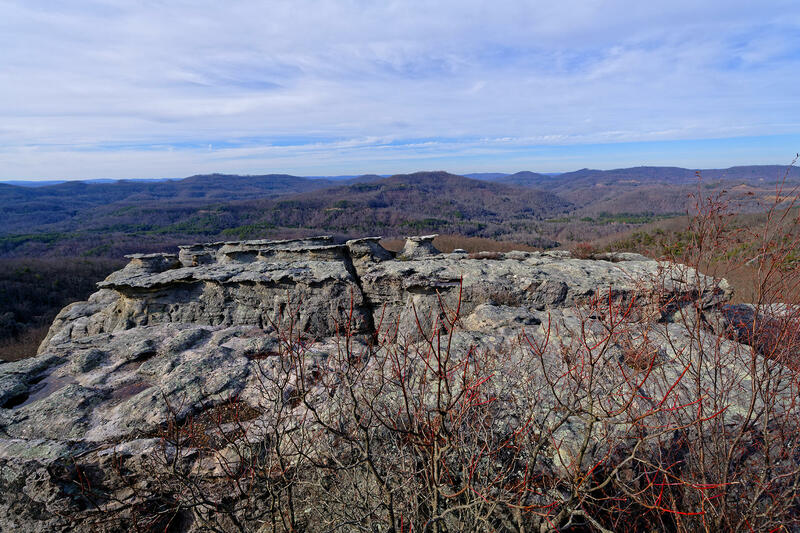 You can walk to the McCloud Mountain Restaurant and have dinner while enjoying the beautiful view. 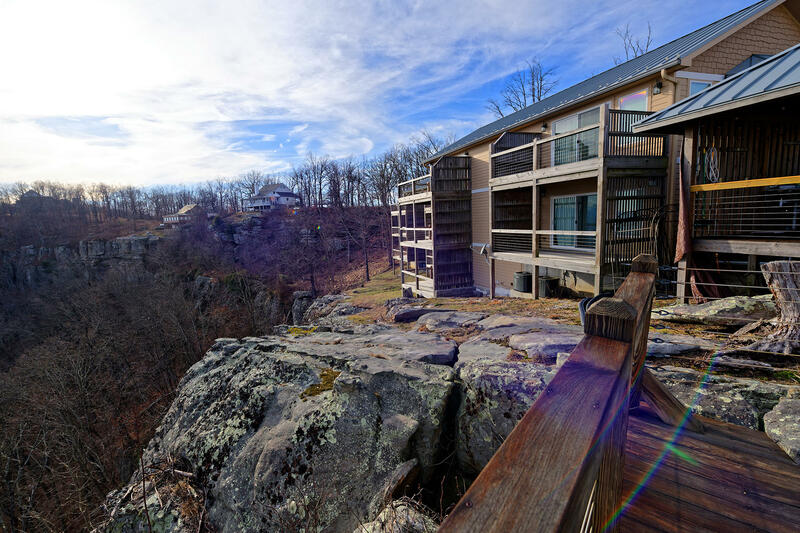 Your guests can stay in the lodge. 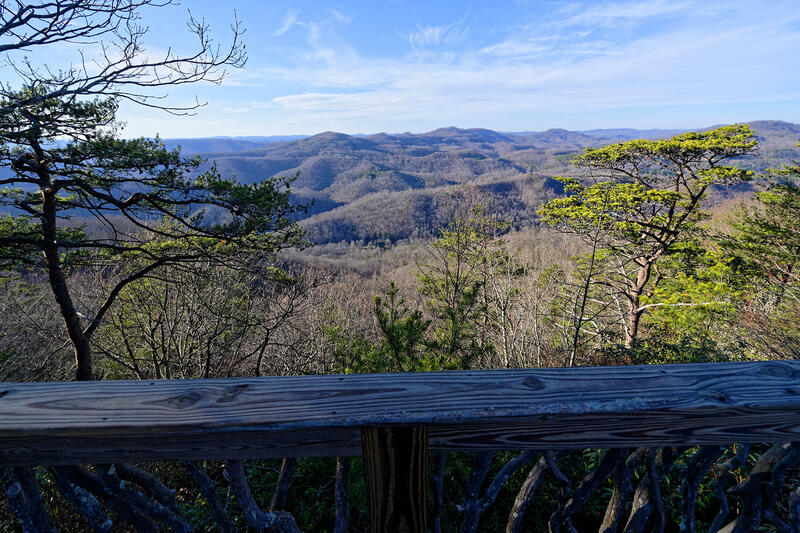 Have a place in one of the most beautiful places on earth without the tourist traffic. 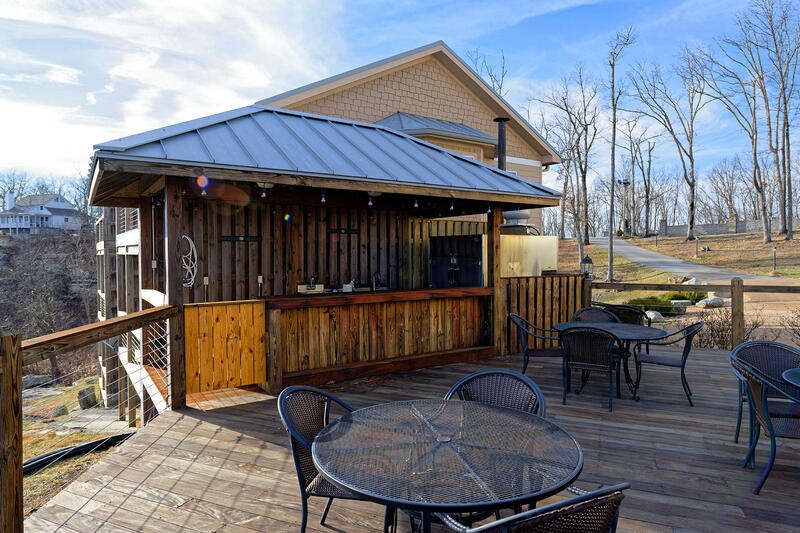 Office Name : Crye-Leike Realtors South, Inc. 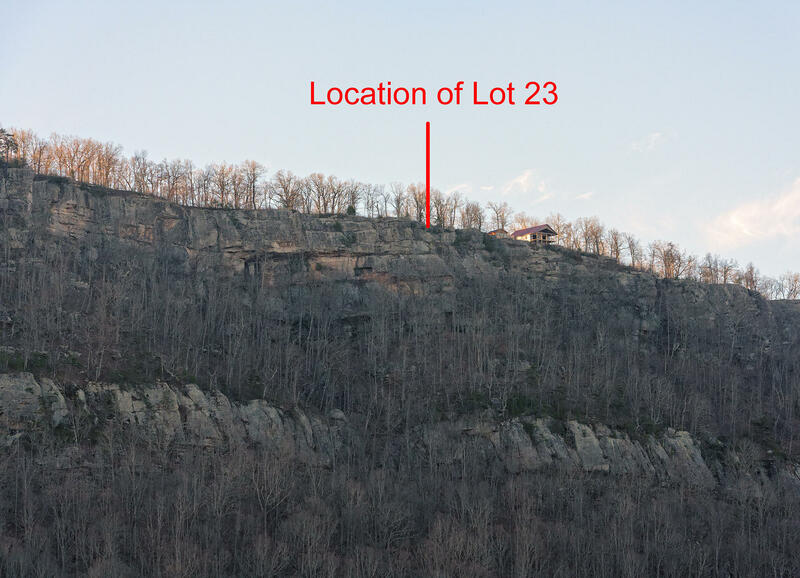 Listing courtesy of Crye-Leike Realtors South, Inc.